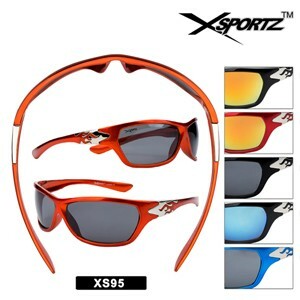 Xsportz™ sports sunglasses with decorative flames on the arms. 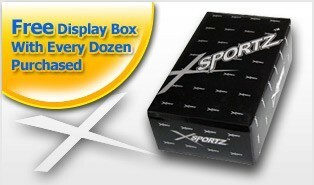 This collection comes with vibrant frame colors! Orange, blue and red along with silver and black.